The top five Gift of Brightness (GoB) Honor Roll winners have received their Pabaon Package, as they penned their stories on how Epson products helped them make learning an enjoyable and productive experience. “For this GoB Honor Roll essay-writing contest, we asked the students to write about how the Epson technology package helped them in their studies. We were truly inspired by the stories we received from them, motivating us to help more schools under this program,”Donna Ferro, Head of Marketing Communications and PR, Epson Philippines, said. Winners' respective schools receive Epson inks and ribbons. 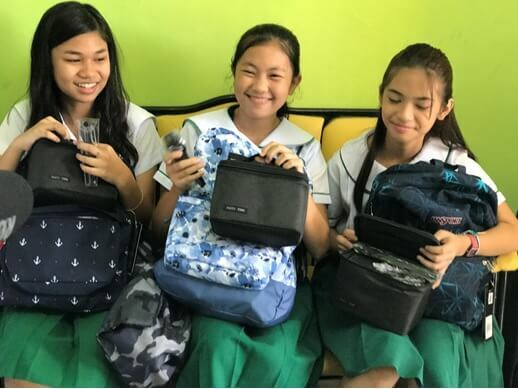 Apart from bagging their Epson Honor Roll Baon Package, their respective schools also received Epson inks and ribbons, which can be used in the previously donated Epson printers. 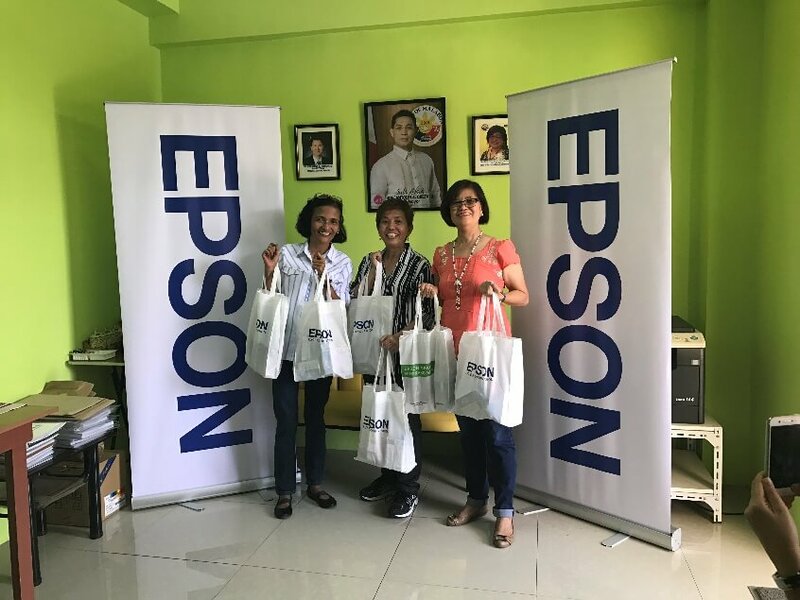 Launched in December 2013, Epson Philippines’ GoB Advocacy Program has already helped a total of 30 schools in the country. Right now, the company is looking for another batch of beneficiary schools through the help of the Department of Education and other partners.